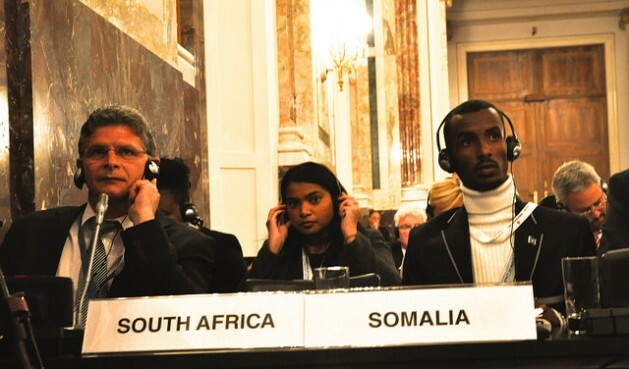 VIENNA, Dec 10 2014 (IPS) - Sarcastic laughter erupted when a civil society representative expressed his “admiration for the delegate of the United States, who with one insensitive, ill-timed, inappropriate and diplomatically inept intervention” had “managed to dispel the considerable goodwill the U.S. had garnered by its decision to participate” in Vienna Conference on Humanitarian Impact of Nuclear Weapons. Keeping the status quo is the best “solution” for now. So far, so good, as there have been no nuclear wars. Upsetting a status quo brings unpredictable consequences, usually worse.